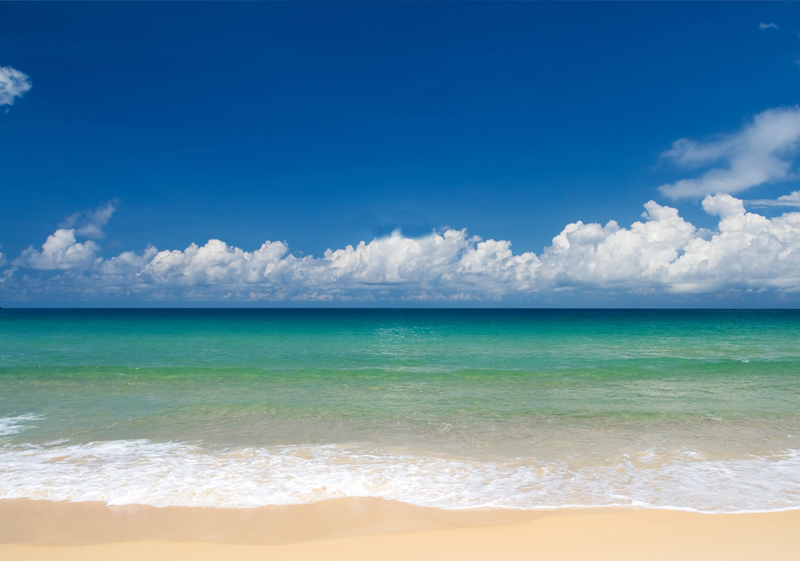 Have you ever wondered where Chocolate Cove got its name? Well, it's not because there are chocolate trees, but there is a plant whose root tastes like Chocolate. As with many plants it goes by more than one common name. In this area it is called purples avens. 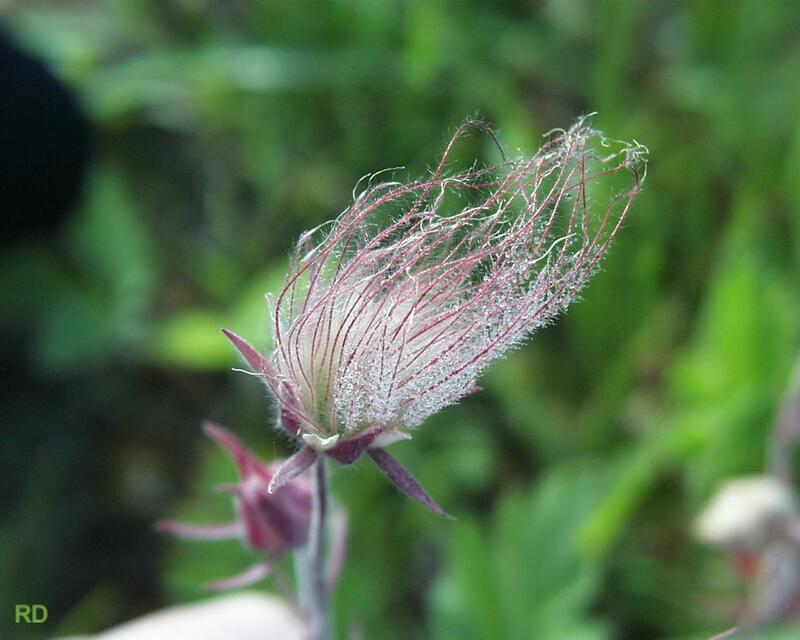 It is also called water avens, Indian Chocolate and Cure All.and prairie smoke. 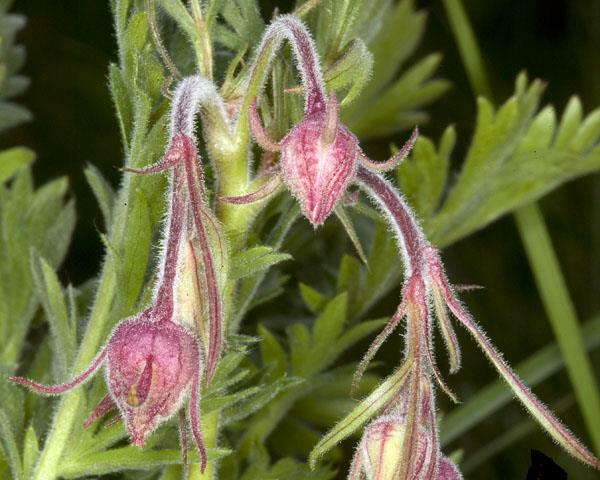 It is part of the Rose family and the geum genus. Both geum rivale or geum triflorum go by the common name or purple avens, but geum rivale grows in wet areas and geum triflorum grows in dry areas such as the prairies. So, where does the chocolate come in? The dried or fresh root can be boiled in water to make a chocolate tasting drink. For the best taste harvest it in the spring or fall. The taste has been described as being acidic and smooth by different people. The plant was also used for medicinal purposes. It was used to treat stomach and bowel disorders, pulmonary consumption and to reduce fevers.